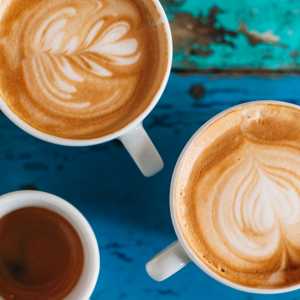 As a team of established beauty experts, we’ve got our fingers on the pulse when it comes to knowing the latest the beauty industry has to offer. 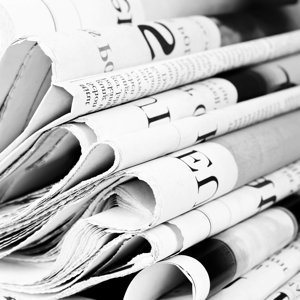 Want to be kept in the know? 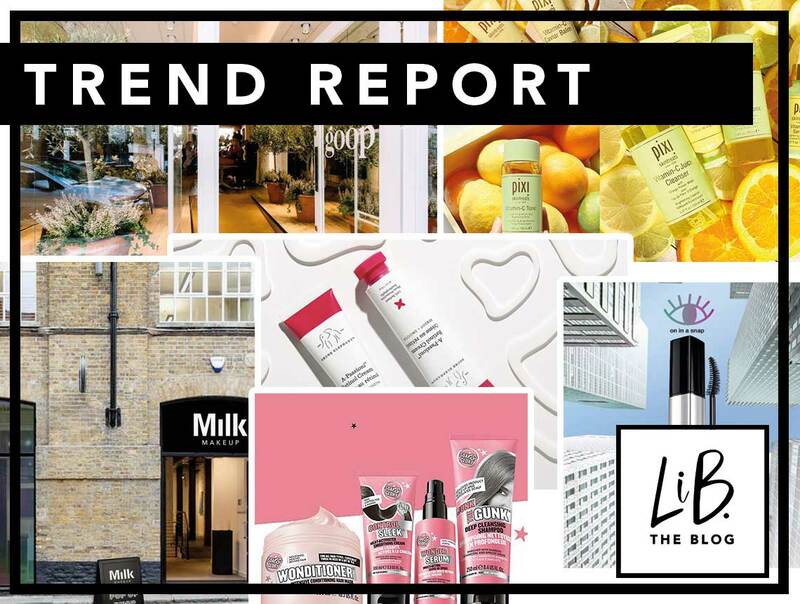 The Trend Report is our new weekly feature where we share with you the latest launches and news across the industry; from new product launches, beauty concepts and store launches to the latest trends you need to know about. 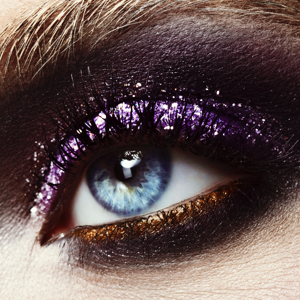 News to excite beauty addicts everywhere! 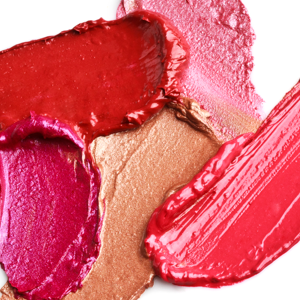 Cult US brand Milk Makeup is making its way across the Atlantic and landing on UK shores this month in an exclusive collaboration with Cult Beauty. 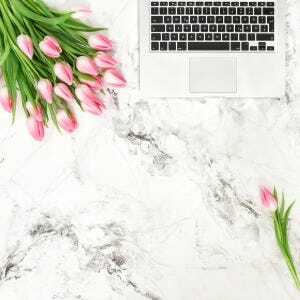 Known for its covetable Instagram aesthetic, Milk Makeup is a vegan and cruelty free brand born out of a creative NYC photo studio. It has since earned Most Wanted status across the globe. 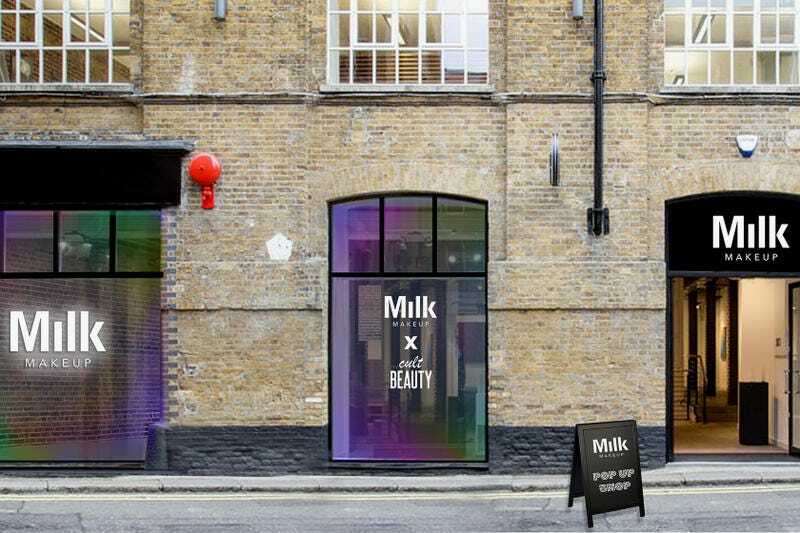 Milk Makeup launches on Cult Beauty on 28 January and there will be a Milk Makeup x Cult Beauty pop-up shop open for 48 hours in Covent Garden from 26-27 January. Our top-pick? The brand’s Holographic Stick – only the best highlighter you’ll ever use! 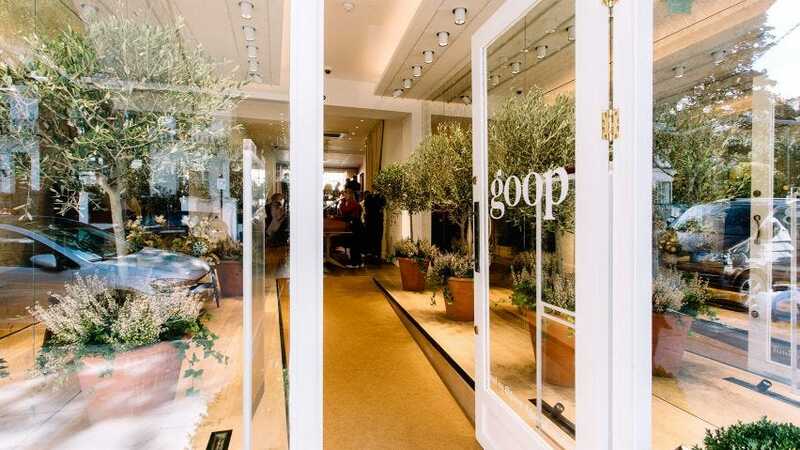 Goop, the brand founded by Gwyneth Paltro, has confirmed that its London store is going to be a permanent fixture in the capital. First opened in September last year in Westbourne Grove, Notting Hill, sells a mix of fashion, home, beauty, and wellness products. The clean beauty section will include clean beauty staples, including the brand’s own skin and body products. 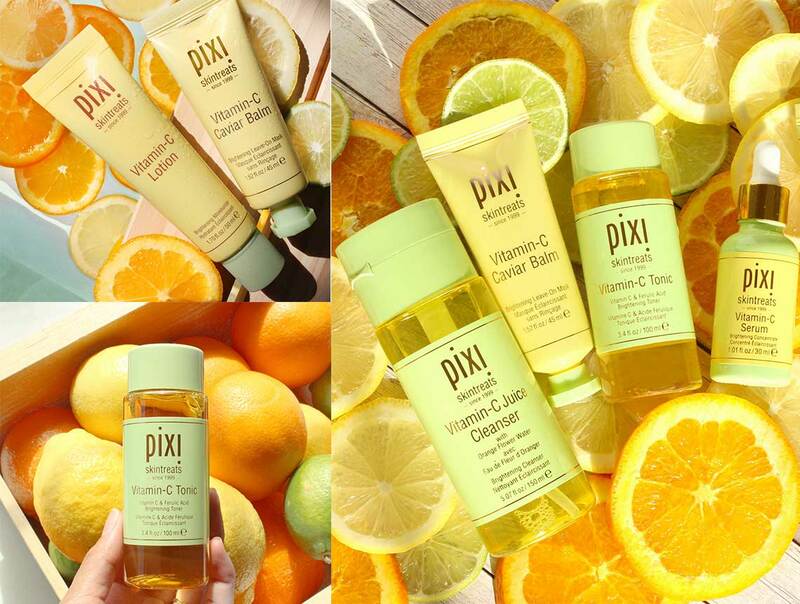 Vitamin C is a skincare ingredient that we can’t get enough of due to its brightening and antioxidant protection, so we’re pleased to inform you that one of our favourite skincare brands, PIXI By Petra, has unveiled a whole host of vitamin C skin treats. The new Vitamin-C Collection includes 5 products that will help energise the skin while protecting it to Pixi perfection. 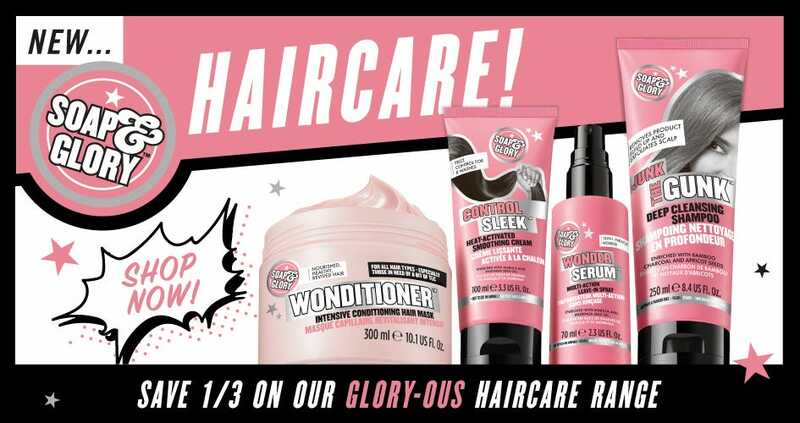 Products in the range include: Vitamin-C Juice Cleanser, Vitamin-C Tonic, Vitamin-C Serum, Vitamin-C Lotion and Vitamin-C Caviar Balm. 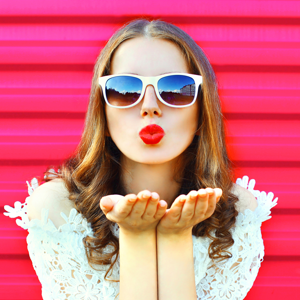 Since Drunk Elephant became available to us Brits, beauty lovers (us included) haven’t stopped swooning over their diverse range of products. The latest trending product from the cult US brand is their A-Passioni, an all-new retinol product (a hot topic among the beauty sphere) that is comforting, silicone-free and something any age can benefit from. 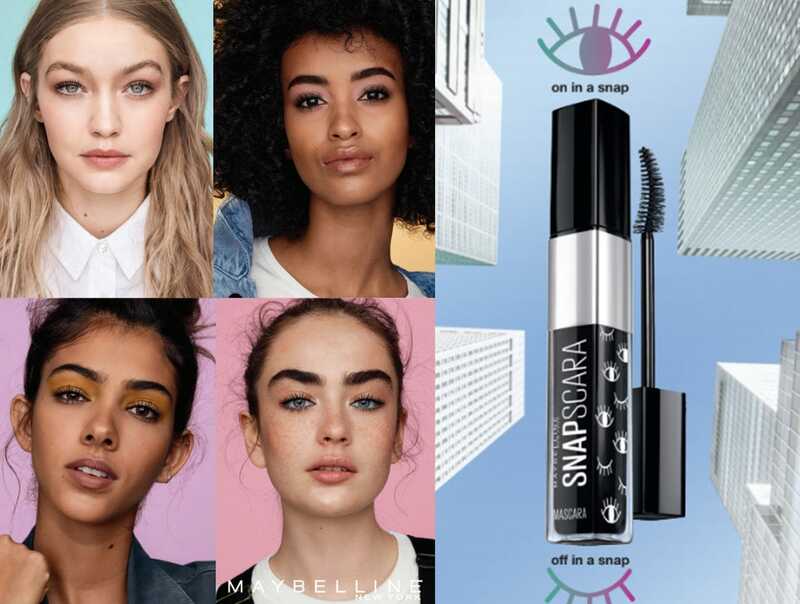 There’s a new mascara on the scene from Maybelline and we’re loving how it’s transforming our lashes! 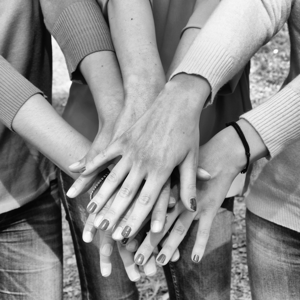 The brand’s first ever gel-ink formula provides clean, clump-free volume in a snap!